Our four-bed suite comprises two bright, comfortable and elegant bedrooms and a bathroom. To raise the comfort of our guests we equipped the suite with a coffee making facility and a refrigerator. 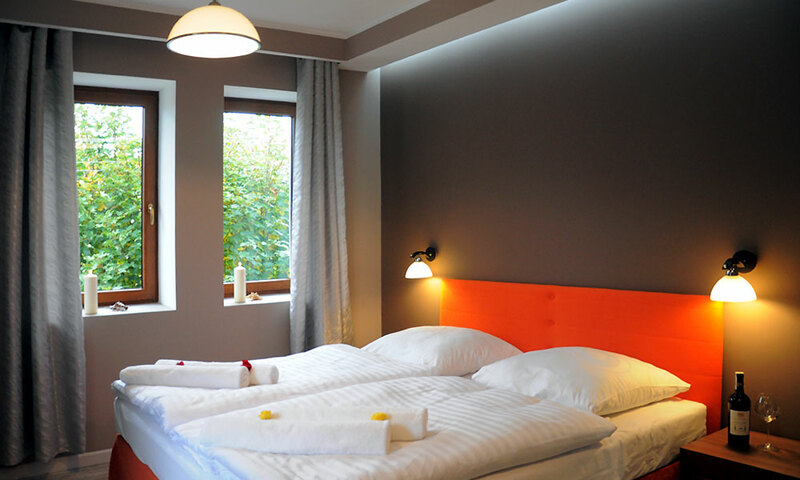 High standard rooms, bright and with large bathroom. Equipped with coffee making facility and refrigerator for better comfort. Free cable television and Wi-Fi in the rooms. 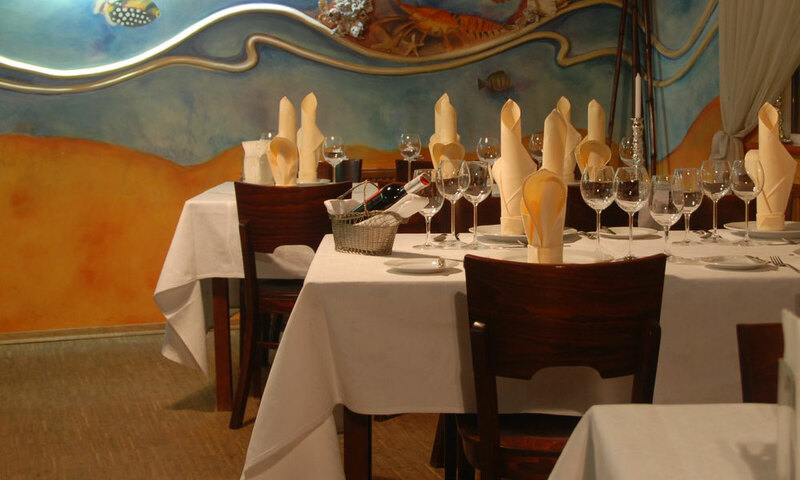 We are extremely proud of the Nautilus Restaurant, having a long tradition and attracting gourmets of the tri-city areas. The value of our cuisine is appreciated also by Polish celebrities spending their holidays at the seaside.